As part of the Wales Coast Path, the Ceredigion Coast Path and Snowdonia Coast Path trace a curve of 233km (145 miles) of coastal and inland walking down Cardigan Bay. 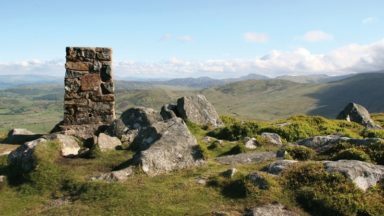 This guidebook describes a 16-stage walk from Porthmadog to St Dogmaels covering the trail between the Lleyn Peninsula and the Pembrokeshire Coast Path. Technically, it is possible to trek this route at any time of the year. However, spring into summer tends to be the most favourable season for weather and also for the wild flowers. Early autumn can also be rewarding, especially for the quality of the light and autumnal colours. The walk passes through a number of attractive settlements, from towns such as Aberystwyth to villages such as Llangrannog. While many stretches of the Snowdonia Coast Path enable a fast walking pace, there are also some big climbs. The Ceredigian Coast Path is surprisingly challenging and a good level of fitness is required. The Snowdonia and Ceredigian Coast Paths, part of the Welsh Coast Path, run some 230kms down Cardigan Bay. The walk crosses fine sandy beaches, rugged cliffs, salt marshes and hill country. There are great coastal and inland views, fascinating geology and history, and wide varieties of plants and wildlife. In 16 day stages from Porthmadog to St Dogmaels, this guidebook offers all the information walkers need to complete the 233km (145 miles) section of the Wales Coast Path that curve down Cardigan Bay, passing through a range of contrasting landscapes. 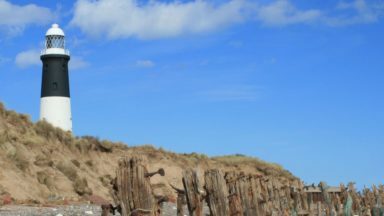 Six days are spent on the Snowdonia Coast Path, two around the Dyfi Estuary, seven on the Ceredigion Coast Path and one from Cardigan to St Dogmaels. Linking the Llyn Peninsula Coast Path with that of the Pembrokeshire Coastal Path, this section takes in Snowdonia National Park’s splendid coastal plains, leads inland through beautiful hill country around the Dyfi Estuary and follows some of the finest coastline in all of Wales on the Ceredigion Coast Path. This is not an official title, but since most of the route is within Snowdonia National Park it seems appropriate. The truly coastal sections tend to be along huge sandy beaches, while the remainder is through nearby hill country or across the coastal plains. The path starts at the flat lands at Ynyslas and joins the Wales Coast Path at Borth. Over a distance of just short of 100km (60 miles), it links Ynyslas with Cardigan on the Teifi Estuary, following some of Wales' finest and most varied coast. Stong walkers could complete the full walk in just less than two weeks. 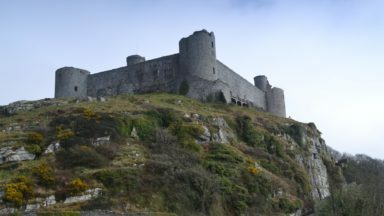 It is also worth considering building in rest days in order to visit , say Harlech Castle, or ride on of the narrow gauge railways. With excellent public transport links, you don't have to tackle it all at once. It's easy to split into short breaks and day walks as suits your schedule. The extracts from the Landranger maps in this guide show the terrain immediately adjacent to the path. For the wider context the relevant Explorer maps are highly recommended. The sketch maps, at a scale of approximately 1:25,000, show complicated sections of the path in greater detail. "Between Penrhyndeudraeth and Llandecwyn the opening of the road across the estuary of the Dwyryd means the path now follows the parallel cycle path, rather than making the inland detour via Maentwrog. 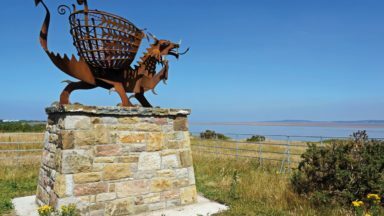 However, as the Coast path is now immediately alongside a main road, walkers may well prefer to follow the original route, which, although well inland, is a very attractive alternative. 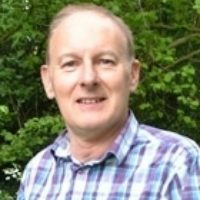 Refer to the Wales Coast Path website maps for the new route." The major landslip referred to in the sidebar text on page 137 has been repaired, and the main coastal route has now reopened. A permanent routechange has been made at Fairbourne. This can be seen on Map 47 on the Wales Coast Path website. The Path now continues along the seafront south of Fairbourne, rather than following the road through the settlement. It passes under the railway, goes left along the A493 and then turns right in 0.5km up a minor road, rejoining the original route in 500m. While this revised route includes a longer section beside the sea, it is all on road. The original route uses rights of way and is still walkable. Although published OS maps show the proposed route of the coast path running along the drive of the farm park, readers should note that – should this route become available – it will run parallel to the drive in the field to the east, not along the drive itself, as currently illustrated on the map on p150. See a revised map here. Cicerone and John Jones reiterate that the proposed route, as described on p151, remains exactly that for now. When any further information is released about the route, it will be published here. Readers are reminded that the interim route, as described in the guide and illustrated by the orange main route line, must be followed until updated information is available and published here. 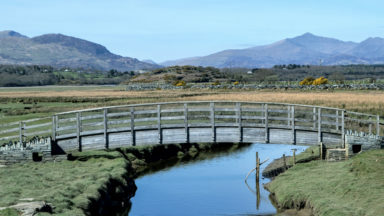 "This guide to the 145-mile stretch of the Wales Coast Path between Porthmadog and St Dogmaels links the Lleyn Peninsula Coastal Path with the Pembrokeshire Coastal Path National Trail.... 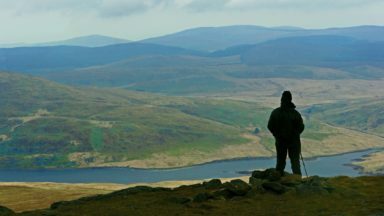 The two coastal paths of Snowdonia and Ceredigion are broken down into 16 handy day stages and shown in small but clear and commendably detailed map sections, including alternative routes, and supported by detailed route description."